Don’t you have time to design your ads? Or don’t you have the necessary skills to make them perfect and eye-catching? Well, you’ve just landed in the right place. Edgybrain offers H.Q and professional web banners design that will definitely meet your business’ standards and expectations. Either our service will FULFILL YOUR NEEDS, or you will certainly get your MONEY BACK. 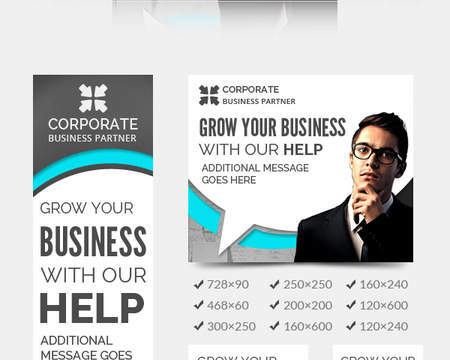 We design Academic yet attention-grabbing Web Banners for your website/blog. 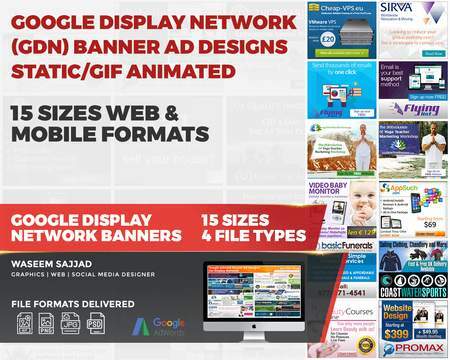 With different styles, we can design ads the way it pleases you; thus, you can advertise your online business, bring traffic to your website, attract potential buyers and augment your sales. 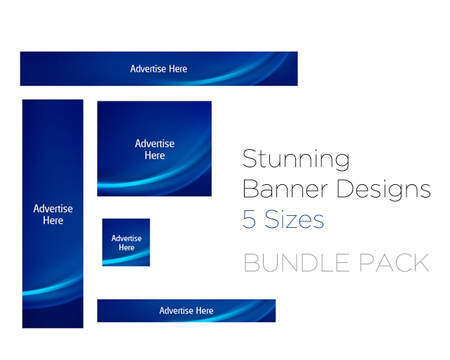 -1,200 x 628 Facebook Ad banner size. -320 × 50 Mobile Leaderboard. 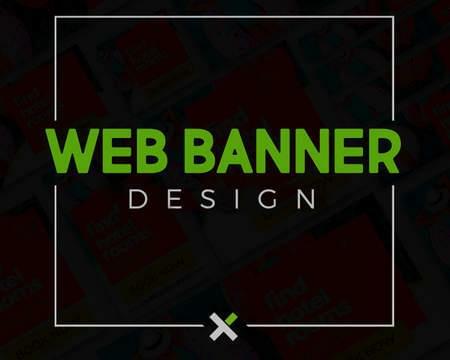 -320 x 100 Large mobile banner. -970 × 90 Large leaderboard. -200 × 200 Small square. 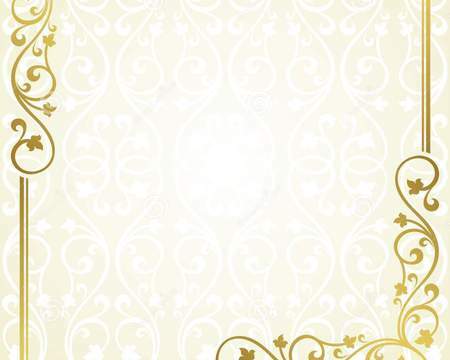 -240 × 400 Vertical rectangle. 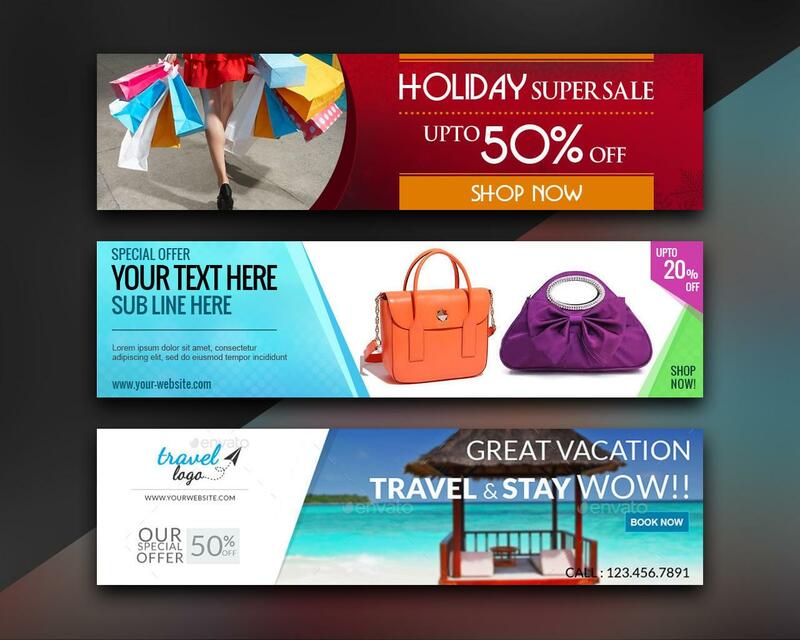 -300 × 600 Half-page ad. 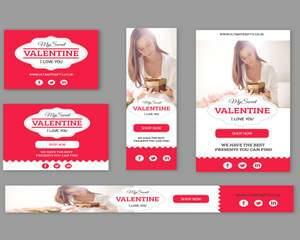 -300 × 250 Inline rectangle. -160 × 600 Wide skyscraper. -336 × 280 Large rectangle. 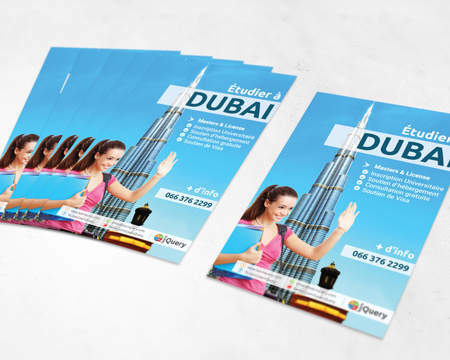 -This package includes the final file in .psd, .jpg, formats in addition to all of the fonts used in the -banners. -Also, do not hesitate to ask for custom work if you need a different thing. We pleasurably do it. -Text: it has to be concise and brief yet attention grabbing and intriguing (in case you are too busy to preoccupy you mind with such a thing. Please, check our Extras). -Sizes: if you have a preference for some sizes, we will be glad to design them for you. We always opt for the standardized sizes when you don’t specify which one you want. 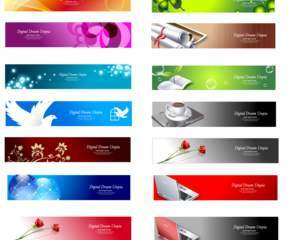 -Color preference, and Font, mode and style. 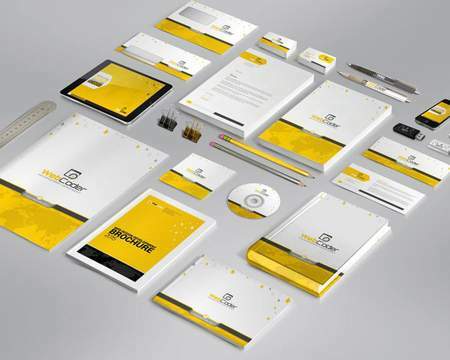 - your company’s Logo or your business name. Brief description of your niche/potential customers.